For more than 130 years, AyC Grenadier has been amusing the smokers worldwide with its finest quality cigars promising mild tastes and engaging aromas. 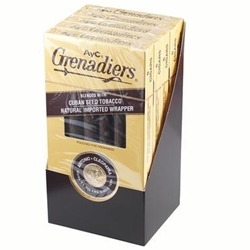 AyC Grenadier Dark Cigars are undoubtedly among the most preferred products from the brand. Top quality Cuban seed tobacco renders the irresistible flavor to these cigars wrapped in natural leaf tobaccos. 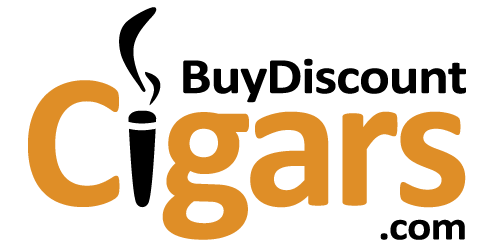 Bring Dark Cigars from the reputed brand within your spending limits and get ready for unusual pleasure. You may also search for other configurations, all available at the best prices.